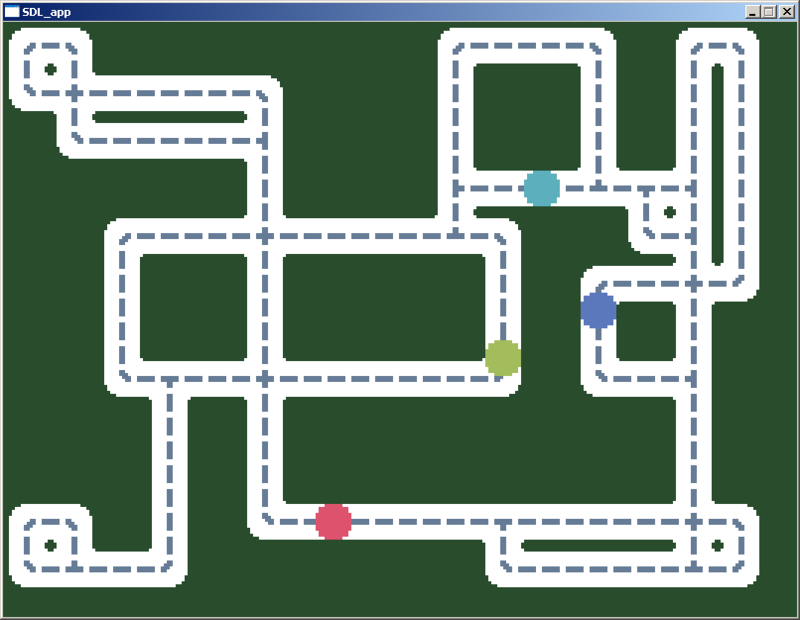 Each enemy has somewhat different behaviour, kind of like in pacman. Actually the whole thing was starting to become very pacman-esque which was a little worrying, I didn’t particularly want to make a clone of something if I could avoid it. I was getting a bit bogged down generally too, so decided it was a good time to get some fresh air, go to the shops, and stock up on some food. It worked pretty well, I’ve got a much better idea of what to do next now, and I’m much less worried about the pacman thing (there’ll be similarities, but I don’t expect it to feel like a clone). 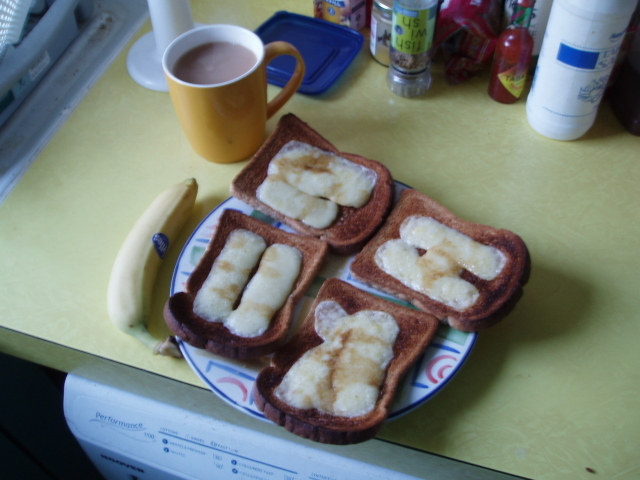 Got back from the shops, was hungry, so mades cheese on toast for lunch, served with more browny beverage goodness \o/ (my count is now 3). 15 queries executed in 0.087 seconds.